“A couple years back, everyone was surprised when financial services hit the radar. 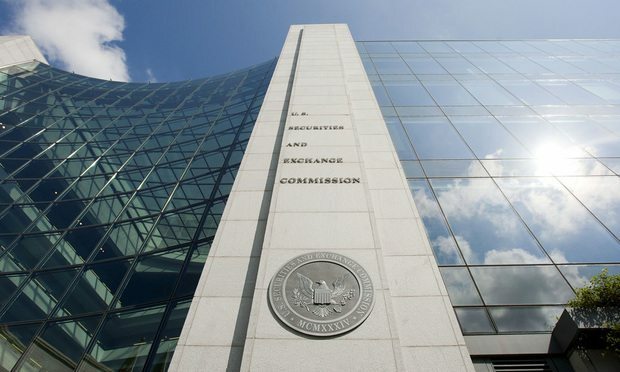 We still see those types of cases, there are still risks in that industry, and there are other industries that perhaps haven’t gotten as close of a look in the past as they will in the future,” said the SEC's Charles Cain. Headquarters of the U.S. Securities and Exchange Commission in Washington, D.C. The U.S. Securities and Exchange Commission’s top foreign bribery enforcer this week suggested that the agency scrutinize industries not seen as traditional targets of Foreign Corrupt Practices Act cases, pointing to recent settlements against financial and electronics companies as evidence of the expanding scope. Zein El Hassan joins KPMG Law as a partner from Norton Rose Fulbright, where he led the firm’s Australia financial services risk advisory team.